Check out our other Black Friday guides for Best Buy, Target and Walmart to make sure you don't miss the best deals. Whether or not you're planning to brave the legions of fellow tryptophan-addled shoppers in stores this Black Friday, the truth is that you don't even have to leave your house -- or your pajamas -- to score some of the best deals and discounts available today. 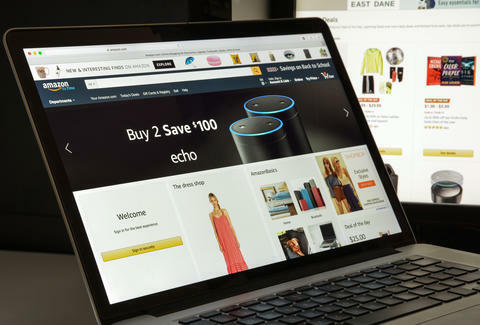 As per tradition, Amazon has unleashed a bunch of bargains on everything from its suite of smart home devices and e-readers, to big screen smart TVs, home furnishings, appliances, and more -- all of which you can browse and buy from the comfort of your couch. To make it easy for you, we've rounded up some of the best offers available right now.